Isreal knows quite a bit about cars and sound systems! 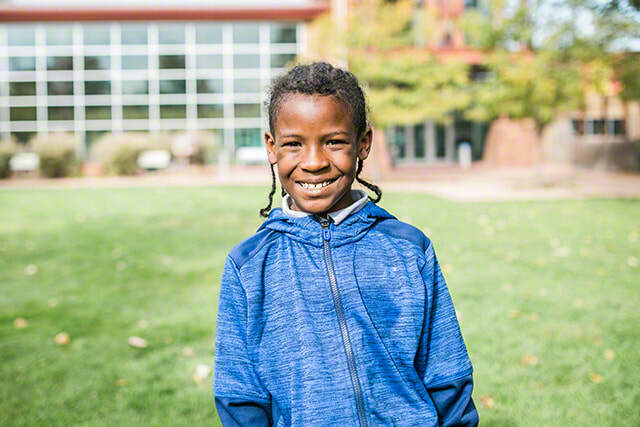 An athletic youth, he enjoys football and basketball, and can be found roller skating, swimming or riding his bike. Body building is one of Isreal's hobbies, and he has a special interest in gospel rap music. He is in the second grade. Hello Kitty apparel, pretty accessories and pink nails are often sported by Ireal! When not playing sports with her brothers, she enjoys socializing with other girls. 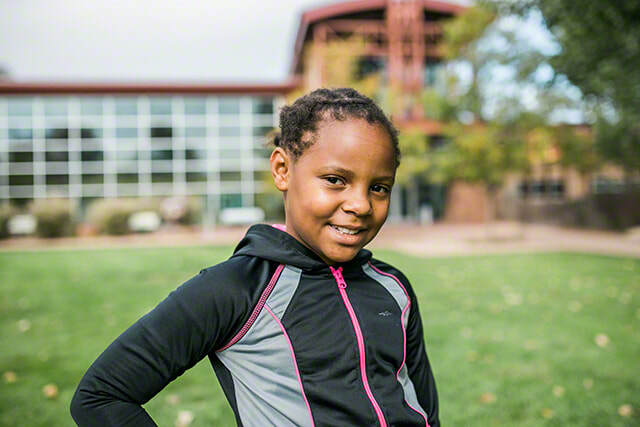 Ireal has fun roller skating and riding her bike, and like her siblings enjoys gospel rap music. She is in the second grade. The caseworker prefers a two-parent family with a dad for Richard and Isreal to look up to, and a mom for Ireal; however, all family types will be considered. Richard has mentioned that a military family might be a good match, they would like their school to be close to their home, and would enjoy being with other children. Ireal and Isreal are twins, but these three truly see themselves as triplets. They would like to remain in contact with their older sibling, grandmother, aunt and uncles following placement. We only accept inquiries on the entire sibling group, who will be placed together. Financial assistance may be available for adoption-related services.